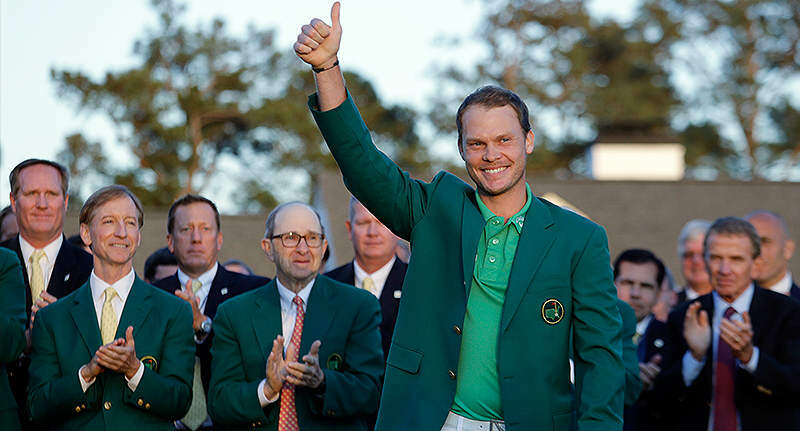 Out of absolutely nowhere Danny Willett defied the odds to become yet another rank outsider to champion The Masters yesterday evening. The man from Sheffield finished with a total of -5, crippling Spieth’s chances of capturing a second year of success, who finished at -2, reports The Guardian. 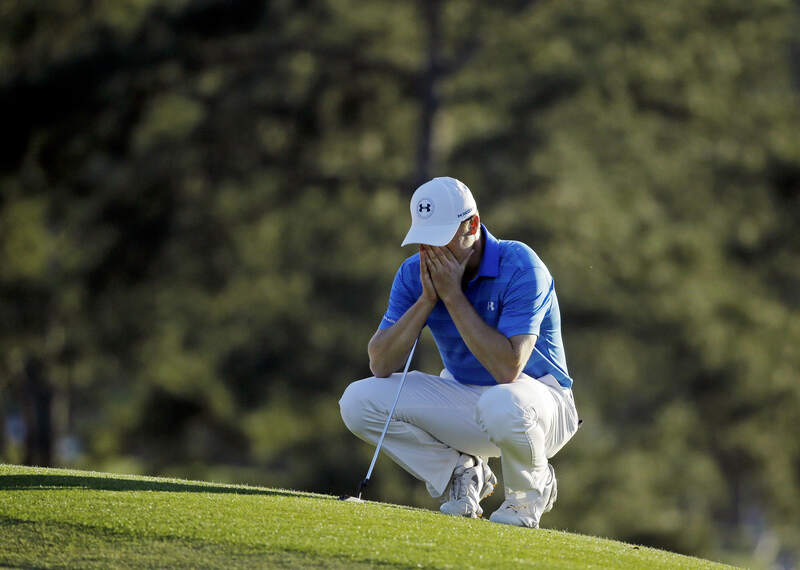 Spieth was evidently upset by the loss, making numerous mistakes as the pressure spiralled higher on the final round. But it was Willett who revelled in the mistakes – while his brother, primary school teacher, P.J Willett, revelled on social media, providing the world with a running commentary of his brothers triumphs. His tweets included insults towards Willett’s rival, Jordan Spieth, as well spats of emotion and Sunday night drinking, as his brother edged ever closer to the win.